The wintertime is full of cold and flu symptoms and generally just makes you feel yucky. Exposure to the cold air, the spread of germs and outbreaks of certain viruses/bacterial diseases make you want to just stay inside. While that’s an absolutely fine decision, you want to make sure that if you are holing up, you are still getting the vitamins and minerals your body needs to stay healthy throughout the dreary winter season. 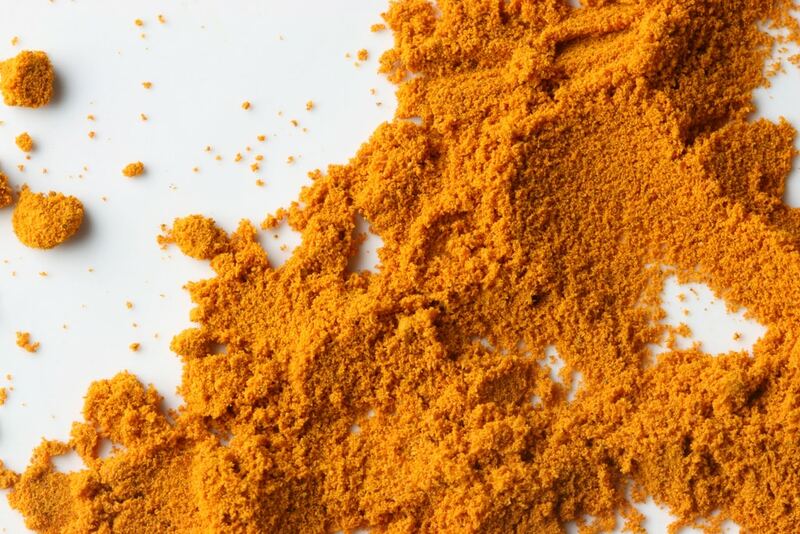 That’s where turmeric comes in- this miracle mineral packs a health punch. There are a myriad of health benefits in turmeric, especially where it’s active ingredient, curcumin, is involved. We have discussed the many, astounding benefits in previous blog posts, but we’ll provide a little recap here. Turmeric and curcumin are renowned anti-inflammatory minerals (inflammation is a top cause of ailments including horrible diseases like cancer all the way to daily aches and pains). Additionally, turmeric is an antioxidant and it’s a known fact that oxidation is terrible for you. Furthermore, turmeric and curcumin boost brain derived neurotrophic factor aka BDNF which is linked to better brain health and lower rates of brain disease, act as a phytoestrogen and subsequently helps with menopause and cancer, lower heart disease rates and assist in pain relief for such ailments as arthritis, ulcers, stomach problems, fibromyalgia and headaches. In this informative blog post, we will discuss fun and simple ways to implement turmeric in your diet during the winter, so you can achieve the aforementioned health benefits. The first way to implement turmeric into your wintertime diet is through sweet potato-turmeric miso soup. This soup is great if you feel a cold coming on as it can clear up your sinuses and make you feel warmer and better in general. To make the soup, you’ll combine: one small sweet potato, one 3×5-inch piece kombu, ¾ ounce bonito flakes (about 1½ packed cups), one 5.5-ounce can unsweetened coconut milk, ¼ cup white miso, one tablespoon finely grated fresh turmeric or 1 teaspoon ground turmeric, one tablespoon fresh lime juice and toasted coconut flakes, crushed salted, roasted peanuts, and chili oil to garnish with. 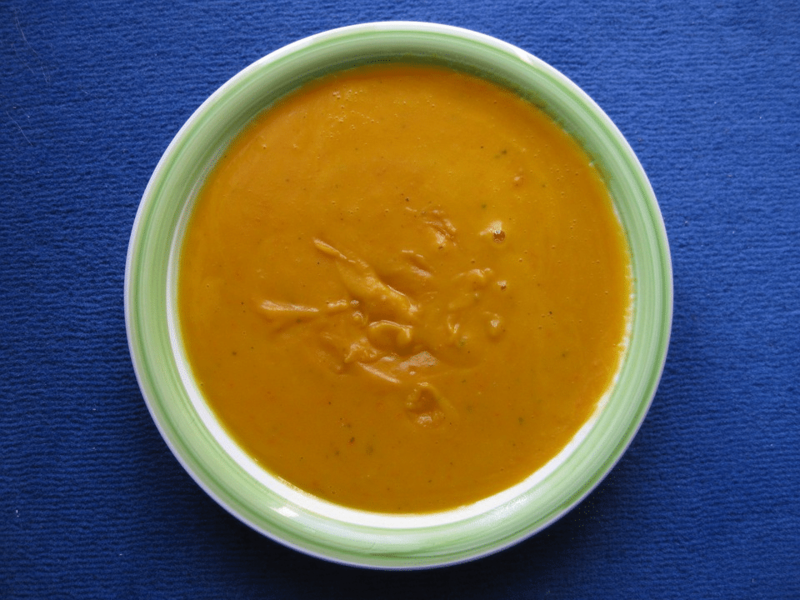 Another great winter turmeric soup for optimal health is turmeric-ginger chicken soup, a winter/cold weather classic. For this recipe, you’ll need: 1 3½–4-pound chicken, 2 medium onions, unpeeled, quartered, 2 heads of garlic, 1 4-inch piece ginger, unpeeled, thinly sliced, 3 dried bay leaves, 1 tablespoon ground turmeric, 2 teaspoons black peppercorns, 2 teaspoons coriander seeds, salt, 12 ounces carrots (about 4 medium),8 ounces dried udon noodles, scallions and chili oil. Voila, you have a delicious recipe for when you’re feeling under the weather or just craving massive health benefits! The last great wintertime turmeric recipe is a turmeric cough suppressant. For this, you will mix: 1 bunch oregano, 1 bunch thyme, 1 1” piece ginger, peeled, grated, 1 1” piece turmeric, ½ teaspoon black peppercorns, 1 small garlic clove, grated, ¼ cup honey, preferably raw, ¼ cup unsweetened almond milk and 3 tablespoons fresh lime or lemon juice. Hopefully these recipes help you feel much better regarding all of your wintertime ailments. If you really wanna bring in the big guns, check out a turmeric supplement available at Nutent Therapeutics, today!